Happy Friday! 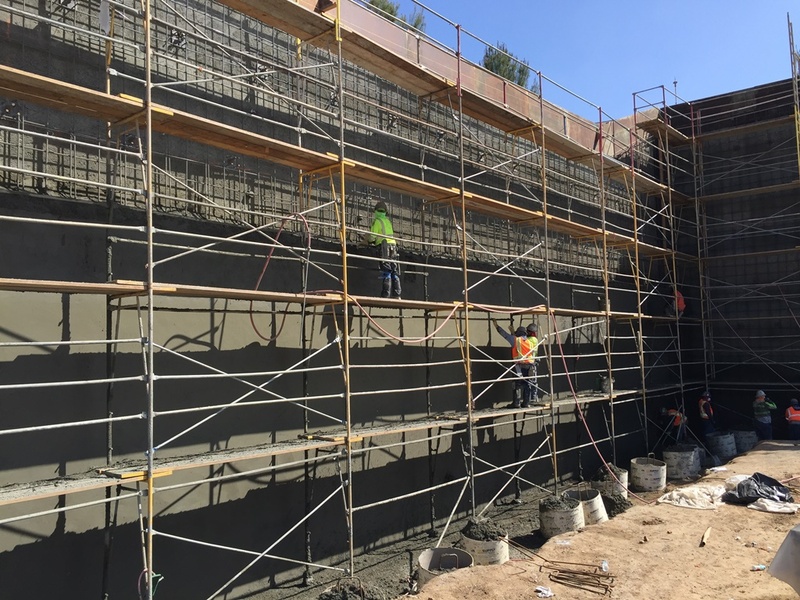 To celebrate the end of the work week, we are sharing some photos from a project we are working on in San Diego County. This project includes installation of a 48-inch bypass pipeline connecting two existing pipelines that service the San Vicente Dam system. 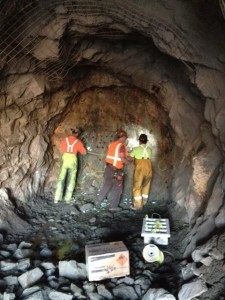 This new pipeline requires construction of a new tunnel through bedrock of the Santiago Peak Volcanics formation. This tunnel as constructed has an 8.5 foot wide floor with 8.5 feet of vertical height. 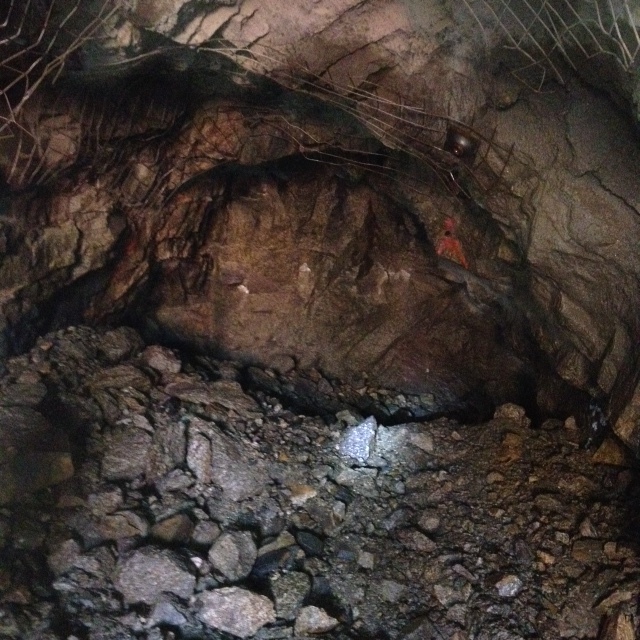 A portion of this tunnel is under construction using blasting techniques provided by Drill Tech Drilling and Shoring, who retained GMU to provide blasting consultation. Blasting started in early April and is expected to be complete around the end of May. For more information on our blasting consultation services, click here.